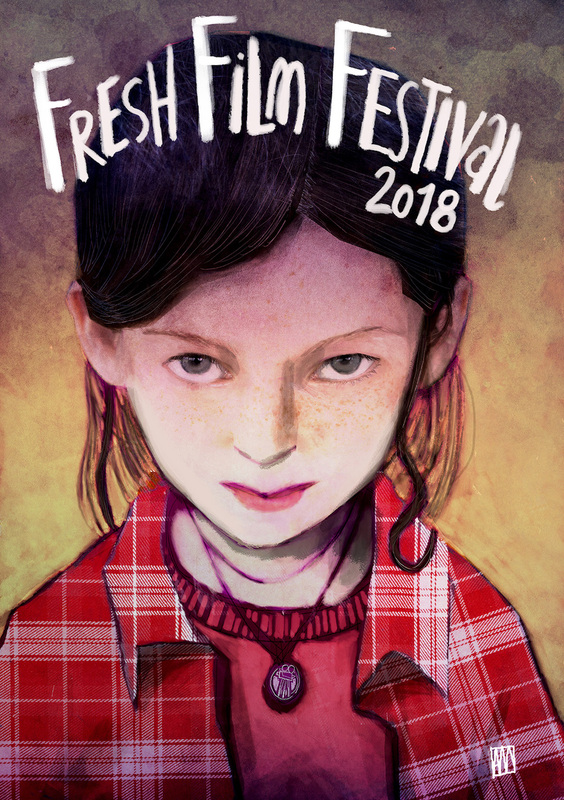 Fresh Film Festival is Ireland’s leading festival celebrating young filmmakers from Ireland and overseas. Fresh is open to young people from 7-18 years of age and runs from 20-25 March 2018. In addition to workshops, competition screenings and feature films, Fresh includes the finals of Ireland’s Young Filmmaker of the Year Awards. This year, Ormston House is delighted to host a networking hub for participants on Friday 23 March. This is free space and time to meet and develop collaborations. You can view the full festival programme here. Founded in 1997 as part of the Limerick Film Festival, Fresh Film Festival was originally a schools’ video competition for secondary students. 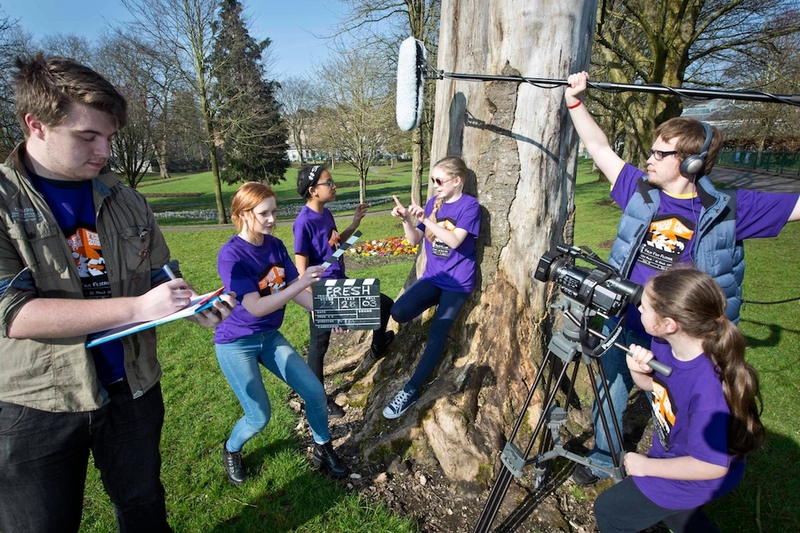 It has since grown into a year-round organisation with a focus on national and international filmmakers spanning primary and secondary age groups. Fresh has incrementally grown in scope in response to increasing numbers of entries, and Ireland’s Young Filmmaker Awards now constitute three sections: Junior (7-12 years); Senior (12- 18 years); and The International Young Filmmaker Award. Each section is open to individual filmmakers, schools, youth and community groups in these age categories. Image: pictured are young filmmakers from Limerick, Saoirse O'Connor, Ellen King, Tea Falade, Mia Daly, Leon O'Connor and Aisling McGuinness. Photography by Ken Coleman.